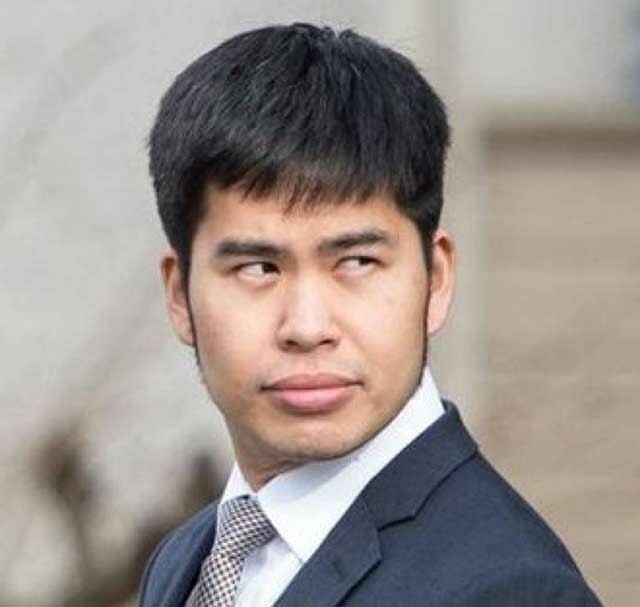 Louis Ong, a Vancouver-based bitcoin trader, has been sentenced to 20 days in a U.S jail for unlicensed cryptocurrency trading. Ong was apprehended as part of a sting operation by Federal agents. Apart from jail time, Ong must also forfeit about $1.1 million worth of bitcoin and cash. Ong first appeared on the Department of Homeland Security’s (DHS) radar in 2016 after he posted an online ad about his bitcoin trading business. 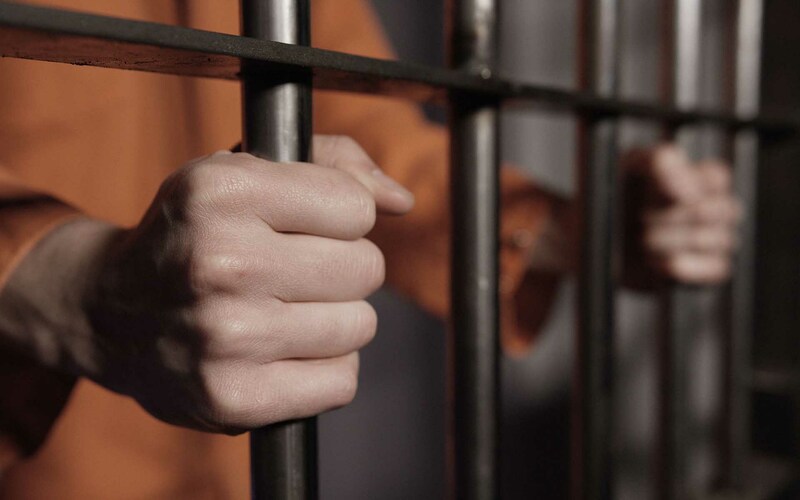 Federal agents soon contacted him and in no time had set up a $12,000 bitcoin sale. Ong met with the undercover agents at a Tukwila McDonald’s, and the deal went through. The agents again contacted Ong for another deal, this time worth $50,000. Based upon my training and experience, I know that this is a substantially higher service fee than that charged by legitimate, (Treasury Department)-licensed bitcoin exchangers. So, there is one thing I tell people is I don’t really care what they use the bitcoin for. It’s better that I don’t actually know because then I can have plausible deniability. I am not interested in what you buy or sell (bitcoin) for, so please do not mention it or have your friends mention it either. After a couple of deals, federal agents confronted Ong as part of an anti-money laundering task force, whereupon he agreed to stop his unlicensed bitcoin trading activities. 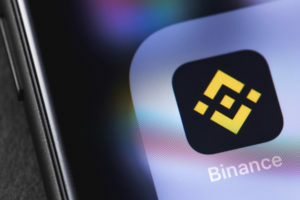 He broke the terms of the deal, however, and proceeded to conduct three more illegal bitcoin trades with undercover agents. Ong was arrested on July 21, 2017, and charged with five counts of money laundering and one count of running an unregistered money-transmission business. According to the indictment, Ong laundered approximately $290,000. Since 2016, tracking domestic bitcoin traders has been a mandate of the DHS task force. It all came about in the aftermath of the arrest of David Burchard for the illegal sale of marijuana using Tor. Since then, several federal law enforcement agencies such as the FBI and DHS have made several arrests of unlicensed bitcoin traders. In 2017, Missouri native Jason Klein was arrested for selling roughly $75,000 worth of bitcoin to undercover FBI agents. In 2013, the U.S. Treasury department classified bitcoin trading as a “money services business.” Thus, bitcoin trading in the country is subject to regulations which make unlicensed crypto trading a criminal offense. Do you think the sentence was harsh? Should unlicensed P2P cryptocurrency trading be illegal? Please share your views with us in the comment section below.